Nearly 1 in 3 pets will become lost during their lives. Microchip implants are an incredibly simple, inexpensive and effective way to find lost pets, keeping them out of animal shelters and back where they belong. These tiny chips serve as a permanent pet identification system that cannot be removed or damaged, reuniting you and your pet quickly. By supporting this practice Green Lake Animal Hospital hopes to prevent some of the nearly 8 million animals that enter US shelters each year. Green Lake Animal Hospital believes microchipping is the safest, most effective method of pet recovery available, helping reunite more than 15,000 lost pets to their owners every month. 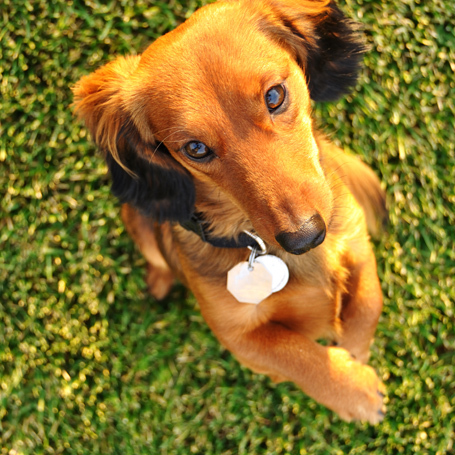 To learn more about the benefits of pet microchips or schedule an appointment, please contact your Green Lake Animal Hospital veterinarian today!